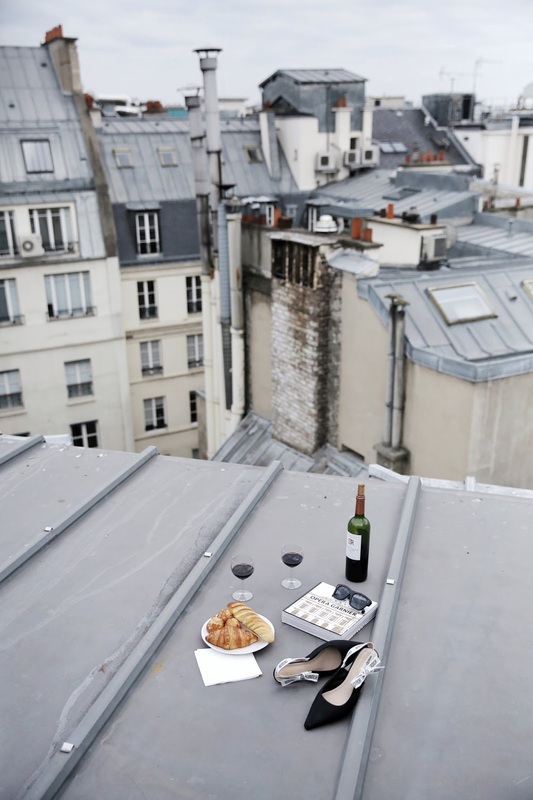 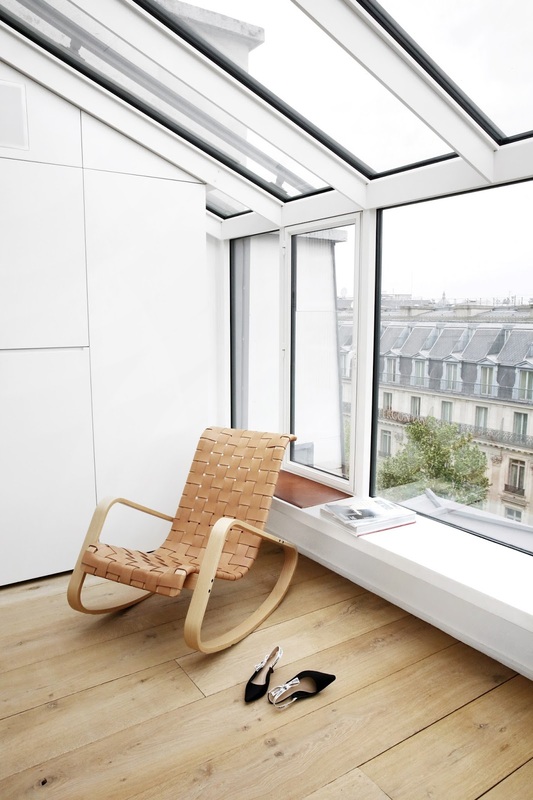 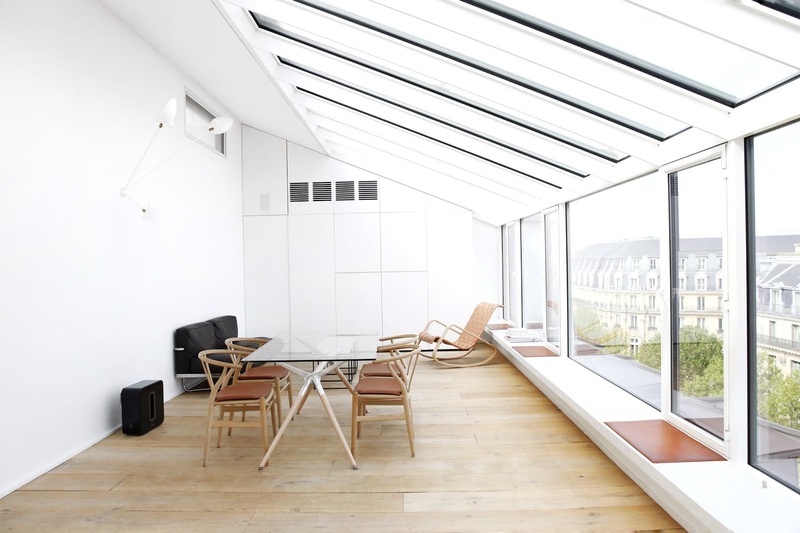 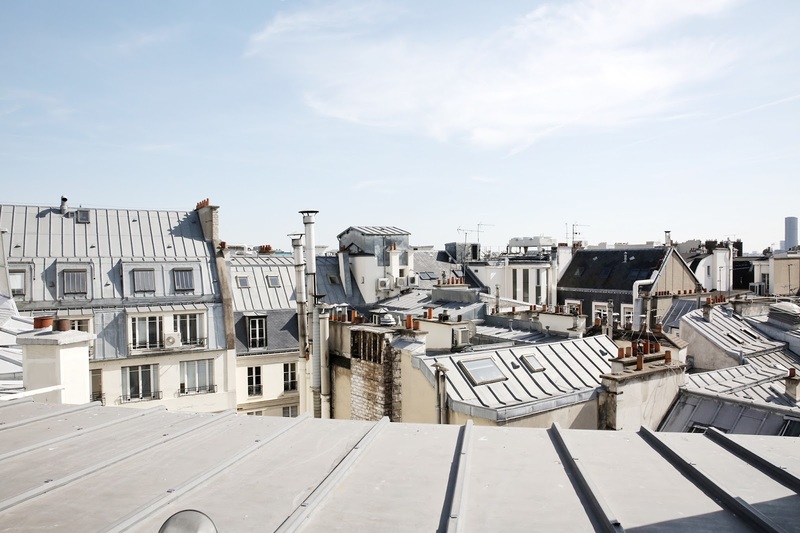 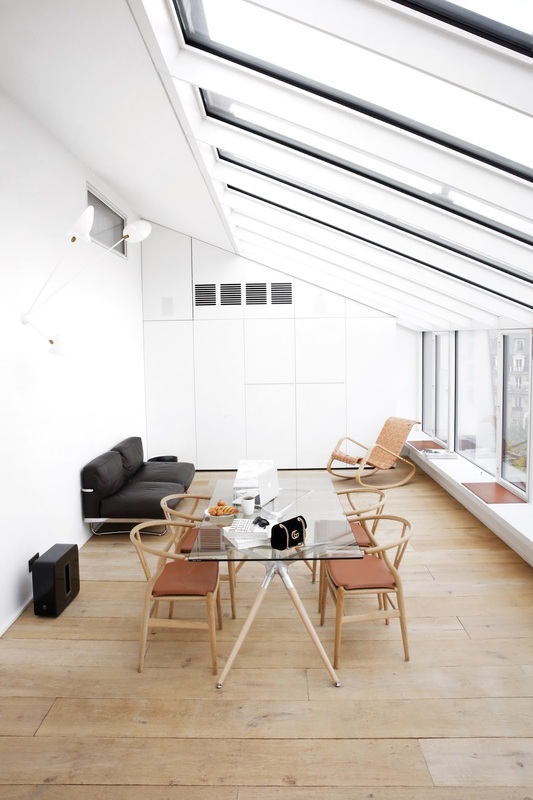 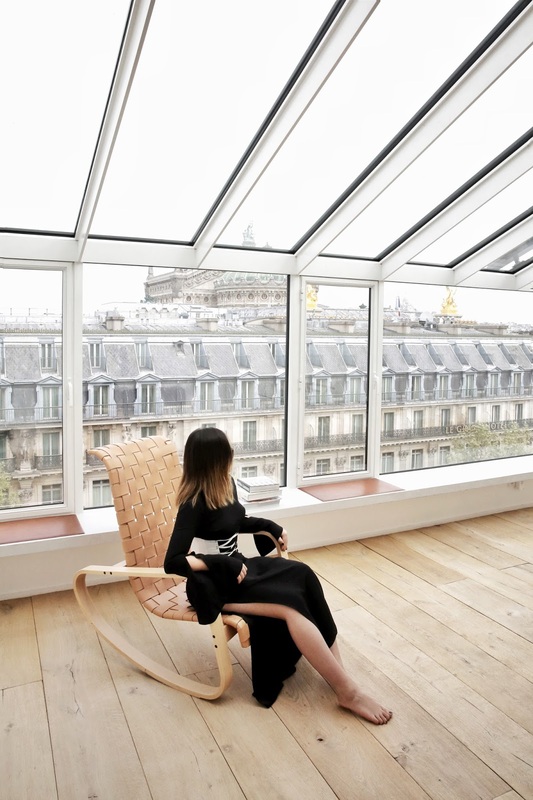 If you are ever wondering what a modern Parisian apartment looks like, this roof top apartment is the answer. 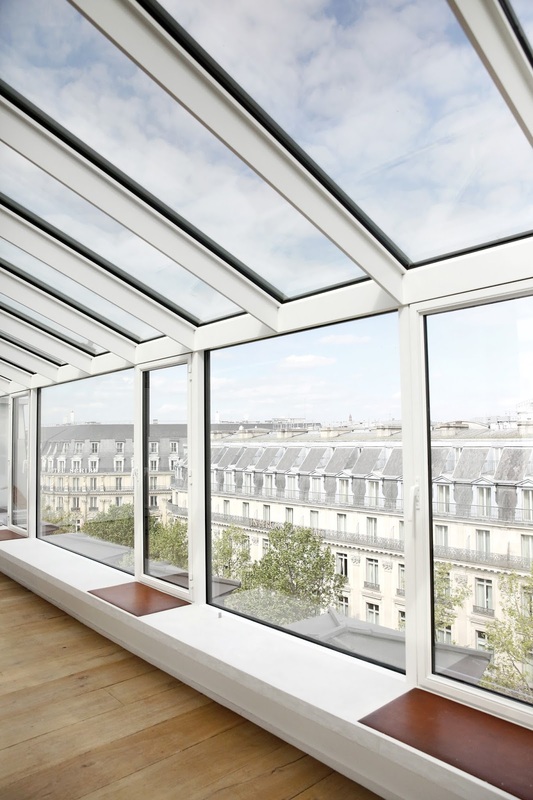 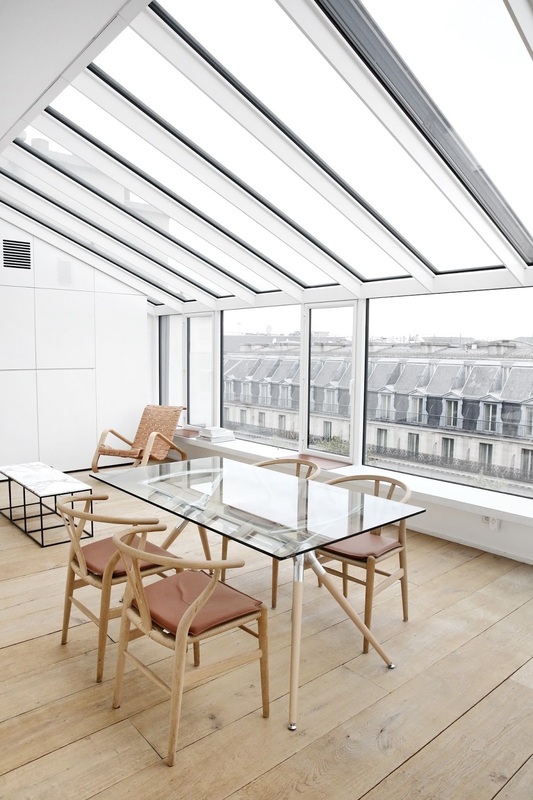 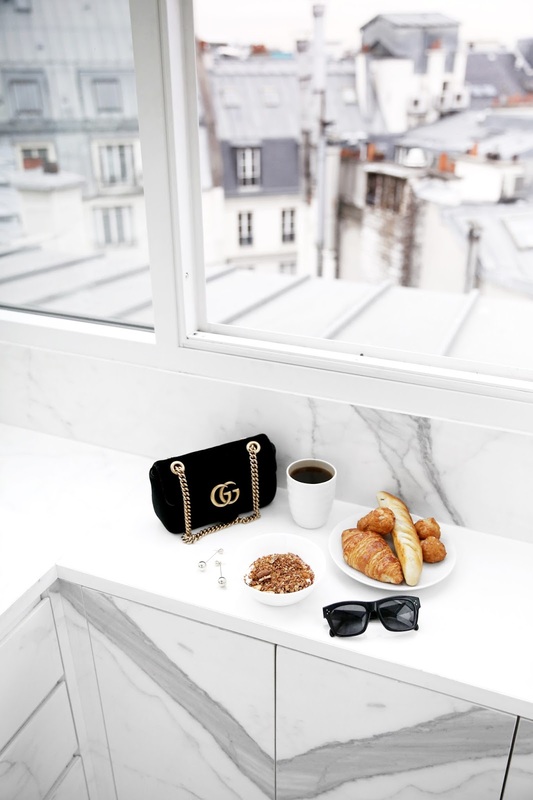 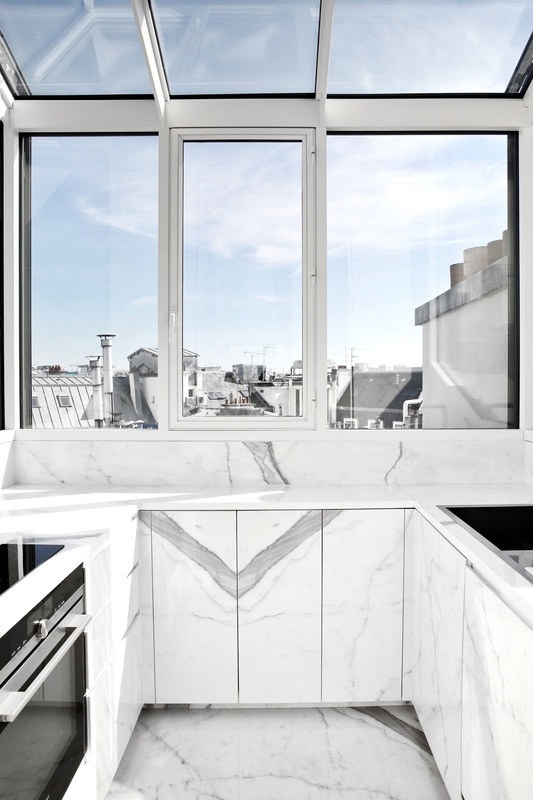 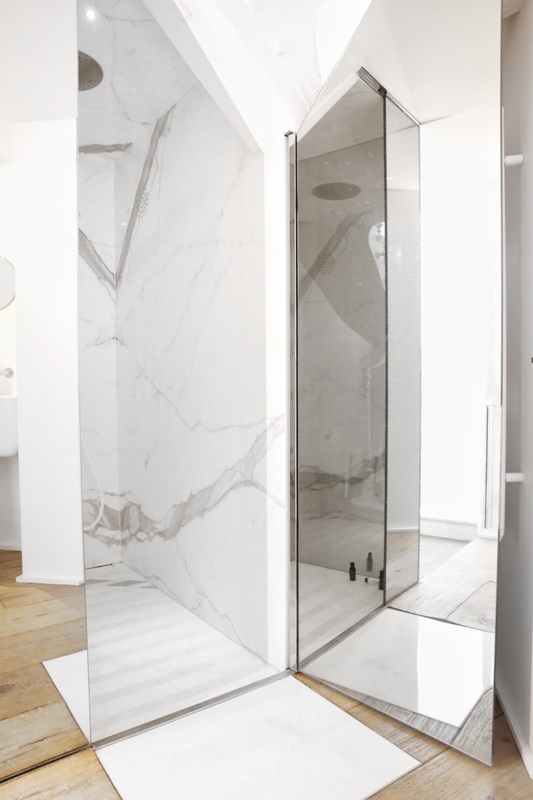 With huge glass roof providing amazing views of Parisian monuments, all marble kitchen and bathroom, the classic Paris balcony and minimal design with a touch of mid-century furniture, this apartment checks everything in my wish list. 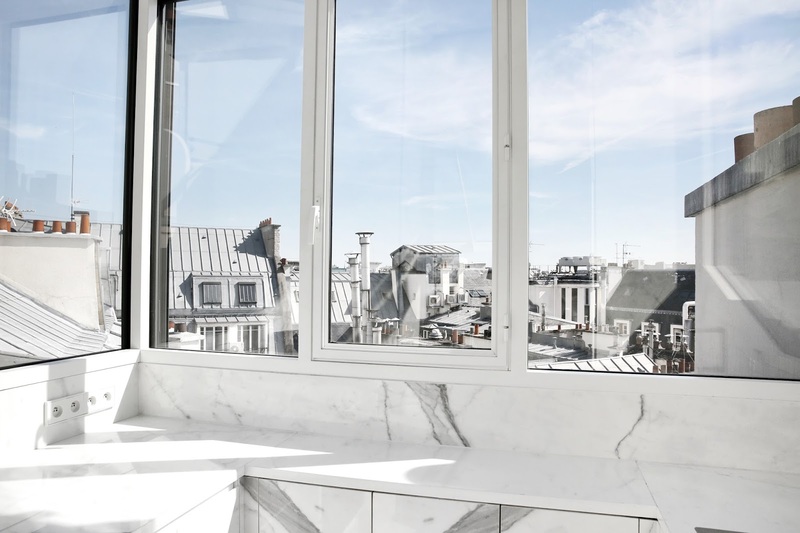 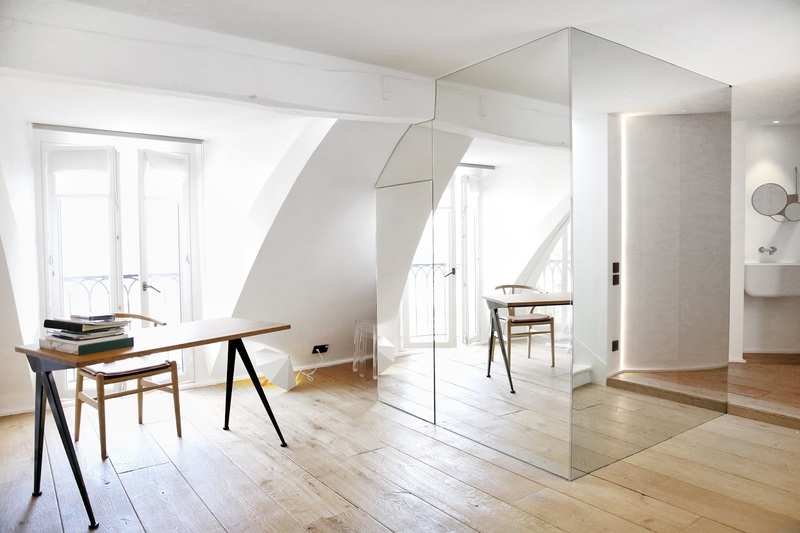 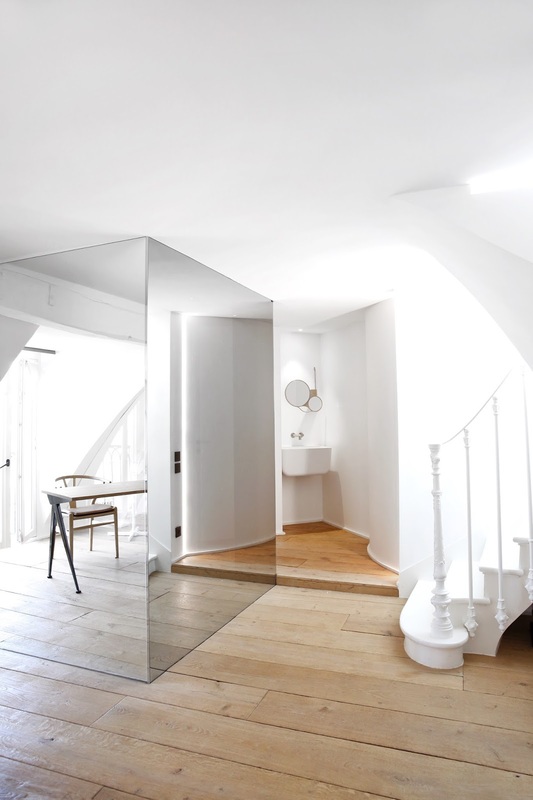 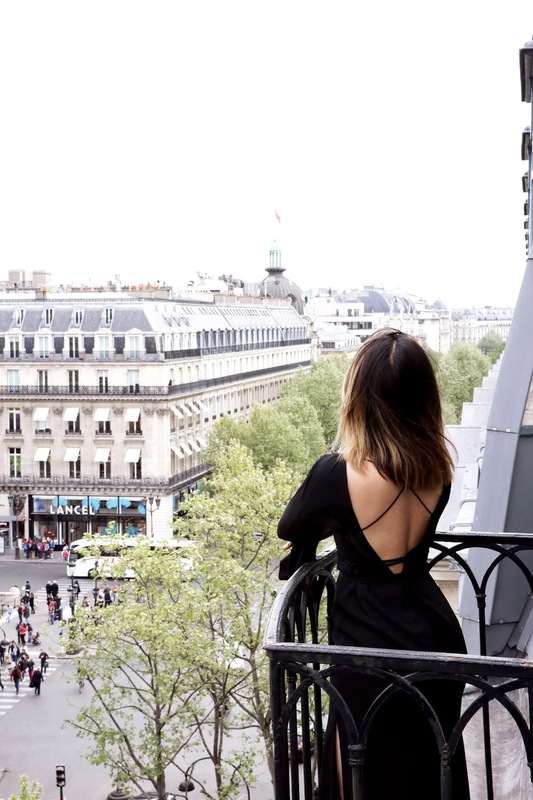 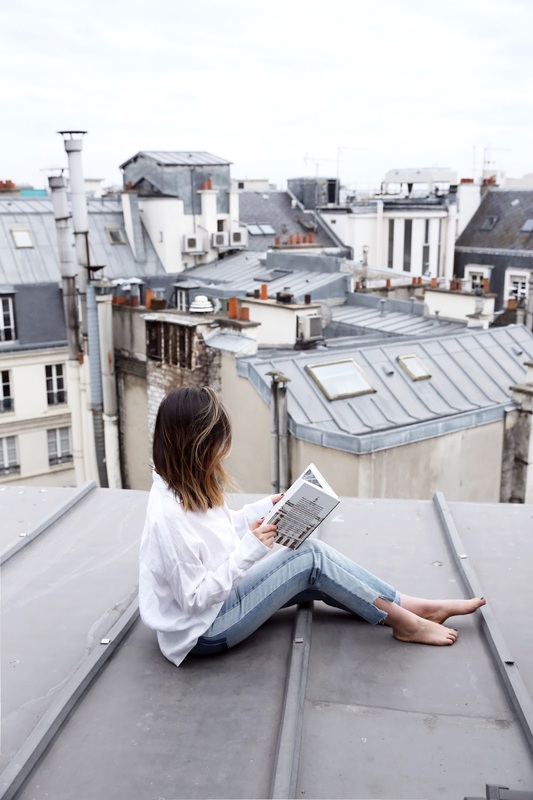 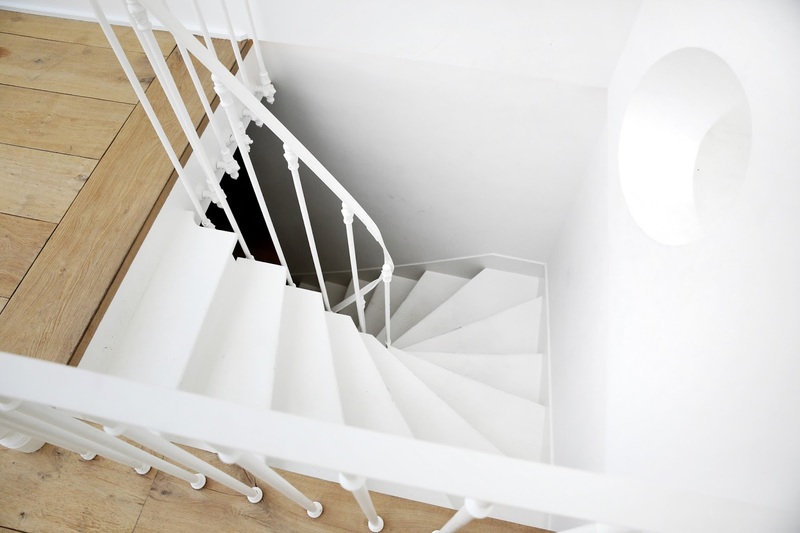 I cannot describe how amazing my stay in this apartment is, and on top with the jaw-dropping interior and views it is also very central and close to almost every famous attractions and shops in Paris. 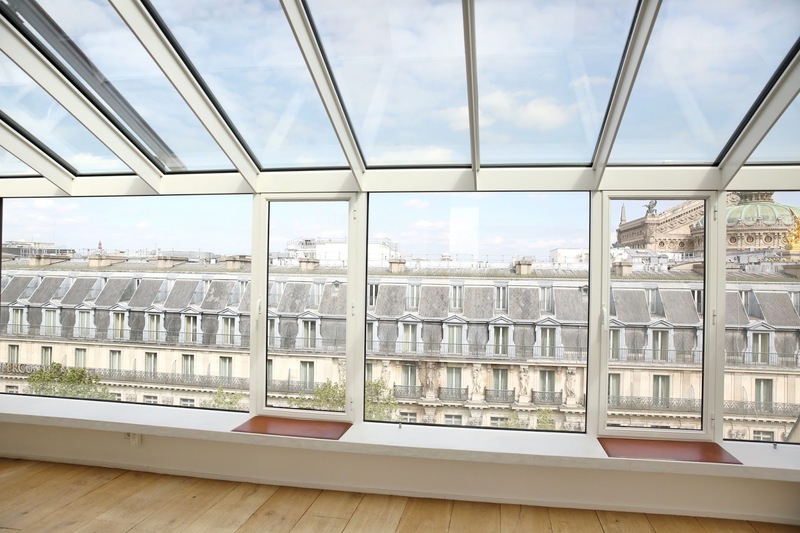 If you are looking for a unique stay in Paris, check out this home in Airbnb and I promise you won't regret it!